Woody Goulart says: I have written numerous works under my own byline, under a pen name, and, as a ghostwriter. I am known for my success in using storytelling style (such as narrative journalism) in my writing where I “show” people instead of “tell” people. Below you can find a variety of examples spanning several genres of work. This means I can write and produce what you need done. Contact me if you don’t see what you need here. I am available to write for you so you succeed in creating positive buzz for you, for your ideas, for what you’re selling, and, for your organization. I work exclusively on a contingent basis as a contractor. You get a battle-tested pro with significant experience to write for you. At the same time, you will save money by selecting me compared to others: I don’t add any expenses to you as an employer such as employee benefits, office space and electricity at your location, parking, and other resources. Contact me to discuss what you need written or if you need an information product or knowledge product produced. My fees are negotiable based upon the complexity of the work you need produced. “Stand Out” Blogger on Ned Lundquist’s Job of the Week website. Life Lessons I Learned from my Grandfather — 2018 mentoring article on LinkedIn.com where I am a frequent contributor. Chasing Rabbits (blog post) — Example of my San Francisco, CA blog writing as it appeared on a private corporate intranet. https://goulartonline.files.wordpress.com/2017/06/podcast-001-remix.mp3 Title: What It Means to be a Senior Relationship Banker: Some Personal Perspectives — Podcast that I produced (from employee interveiws to writing to final audio production) in San Francisco, CA for a private corporate intranet. Professional voice-over narration provided by Samuel C. Glass, Jr.
Email Newsletter (Banking Industry) — Commercial newsletter I wrote and produced for sending by email to branch banking employees working in several Western States. KHJ, Los Angeles: Boss Radio Forever — Author of nonfiction Hollywood rock and roll radio history in both paperback and eBook formats. The Power of Life Coaching Volume 2 — Coauthor of 2018 nonfiction book probing the little-known benefits of choosing a life coach. Author of Step-by-Step Shortcuts using Apps for Creating Buzz Power: How to Create Public Excitement for You and What You Do 2018 eBook. See my Amazon Author Page for more of my works. AARP national convention newspaper (pdf) — Example of the 20-page full-color daily newspaper (4 days, 4 editions) for which I was the managing editor. 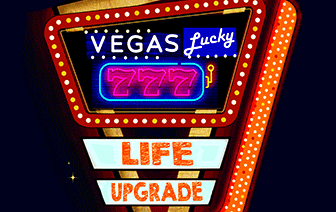 Secrets Behind Company Intranets (pdf) — My Las Vegas, NV presentation (public speaking with slides) about company intranets. Federal government agency intranet (pdf) — My concept work for the intranet for the Washington, DC Department of Justice Community Oriented Policing Services (COPS) agency. Washington, DC Speech (pdf)– Showing my skills as a speechwriter for AARP’s Executive Director/CEO. Annual Report (pdf) — Excerpts from my work as managing editor on a Washington, DC annual report for AARP. 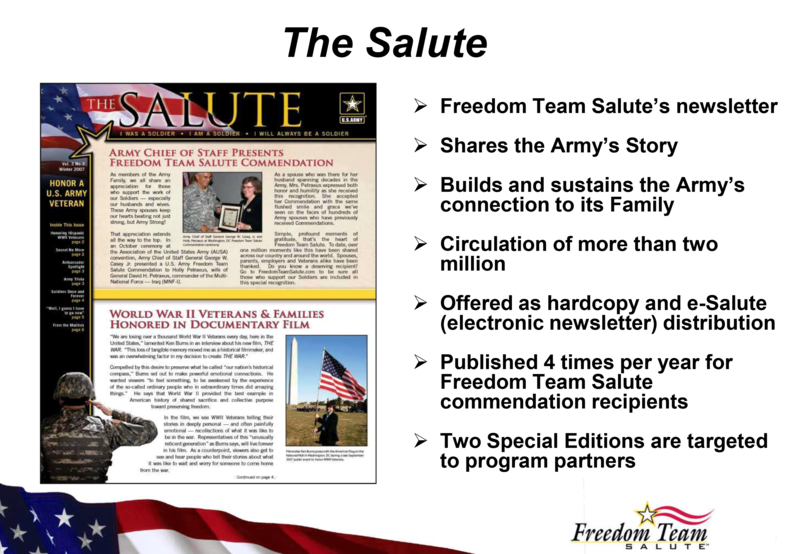 Knowledge Product — Showing my work as managing editor for the United States Army newsletter (print and electronic) known as The Salute.